With all the excitement of the 50th Anniversary and the regeneration of the 11th Doctor in this year's Christmas special, what better way then to celebrate Christmas, than with Doctor Who! 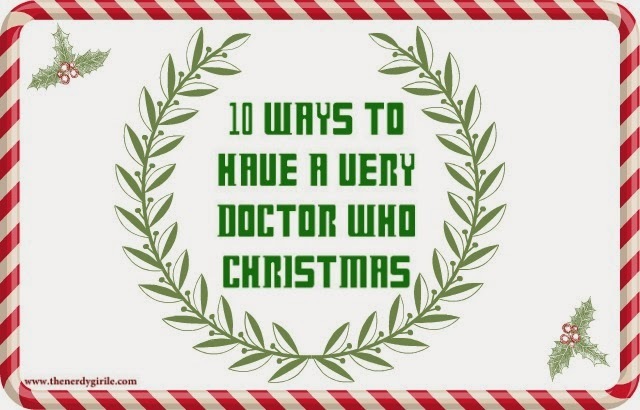 Here are TEN of my favorite ways to make your Christmas WHO-y. 1. This TARDIS blue, Doctor Who inspired Christmas tree, shows off your fandom to the fullest! 2. 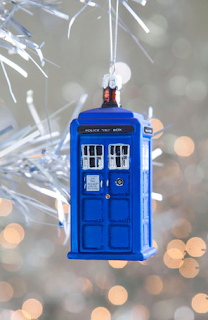 Here is a perfect ornament to add to your Doctor Who inspired tree. Or as just a small surprise in your current tree. 3. 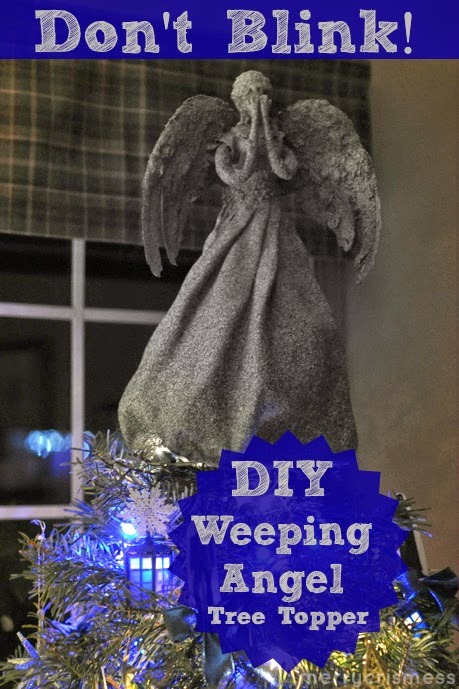 Don't BLINK around this Weeping Angel tree topper! 4. 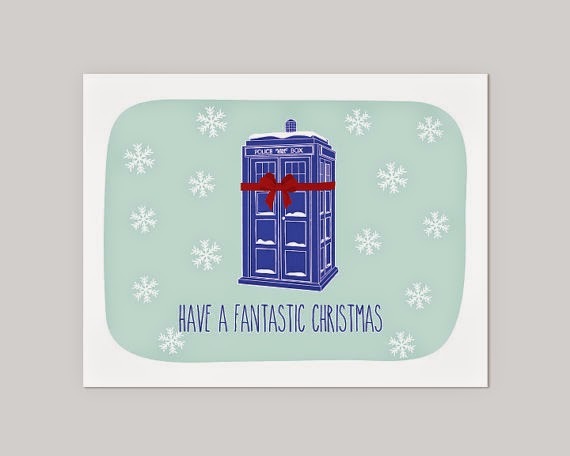 Sending out cards to family, friends and Whovians? This one is so cute! 5. 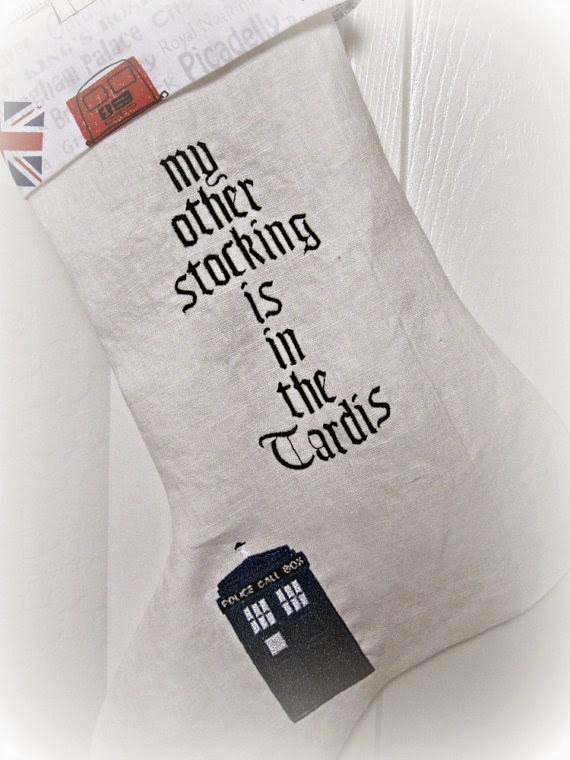 Hang a TARDIS stocking on your fireplace! 6. Having the family over to celebrate the holidays? Try out our DIY gingerbread TARDIS! 7. 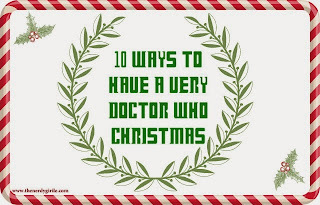 Counting down the days till Christmas AND the Doctor Who Christmas special couldn't be more fun with this printable Doctor Who advent calendar! One fun Whovian surprise for each day. 8. 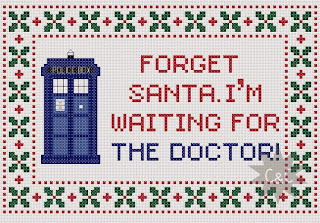 Cozy up by the fire, watch some Who and make this adorable Doctor Who cross stitch decoration for your home. 9. 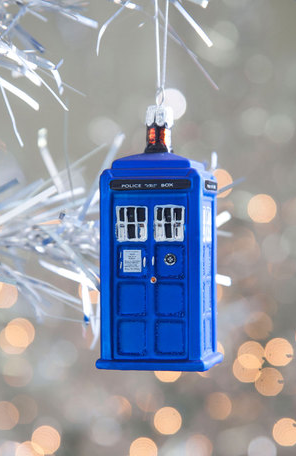 Light up your tree with a TARDIS! 10. 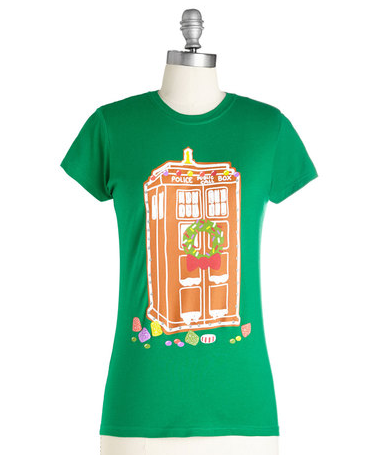 The perfect tee for Christmas morning! 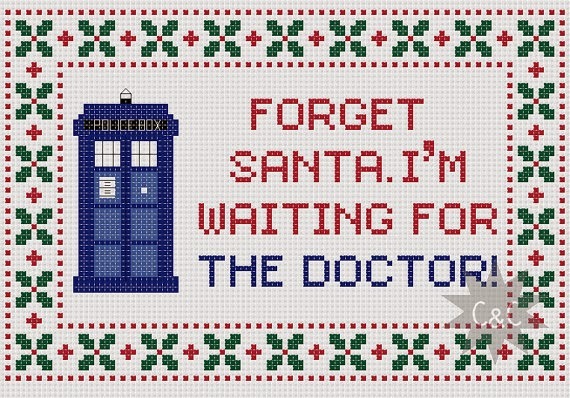 How do you celebrate the holidays with your favorite fandoms?! Share with us in the comments below and we can keep our list growing! Tis' the season! That is actually the stocking I bought for my 5 year old this year for Christmas, he was very impressed. Eeek! I love all of this! The TARDIS lights are so cute! Hahah I need that stocking! 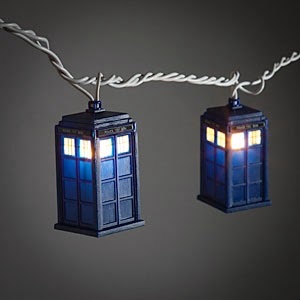 LOVE the Tardis lights! Want for my living room!! 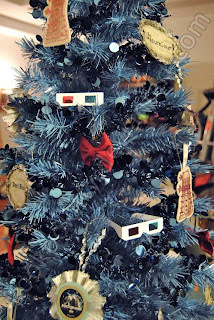 I definitely want to up my geek Christmas decoration game for next year - I am lacking sorely!